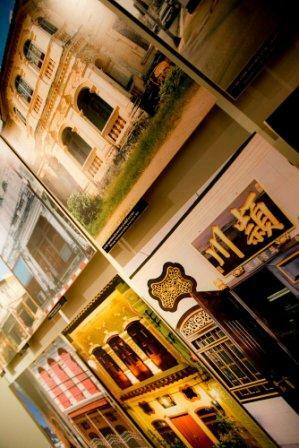 Phuket Heritage Trails personalised Phuket City Tours introduces travellers to the cultural history of Phuket. 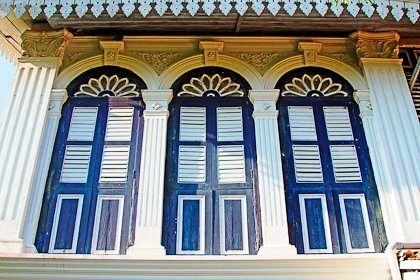 Their morning or afternoon half days tours will take you into the heart of old Phuket Town to experience a historical backdrop of the communities ethnic and religious diversity taking in their local beliefs, architecture and local cuisine on offer. 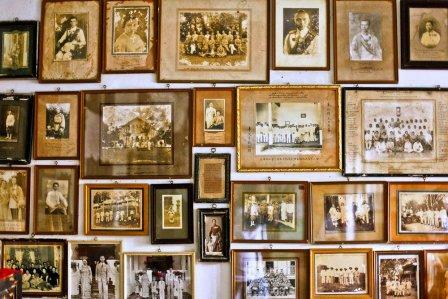 Phuket Heritage Trails was started by Kritchaya Na Takuathung, aka Chaya, after teaching a program called Young Guide Phuket and Young Guide Thailand, which was set up at Phuket Town’s Satree Phuket School. The program was designed for the students to share their newfound knowledge of Phuket with fellow Thais. Chaya’s mission statement was to "promote Phuket in a responsible and educational manner". Unfortunately Chaya no longer runs these tours, however our friends from Easy Day Thailand are offering private tours, so visitors can still experience these wonderful City Tours. 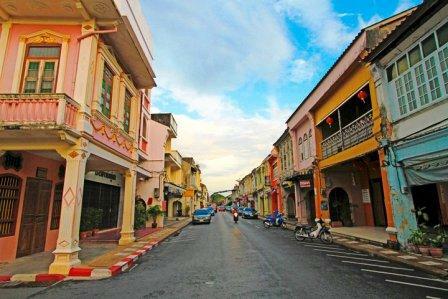 The morning Phuket City tour starts with a private transfer from your hotel to Phuket Town. The tour winds its way to Soi Rommanee, formerly a notorious red-light district, and then it crosses Debuk Rd to Wat Mongkolnimit, the only royal temple in Phuket. 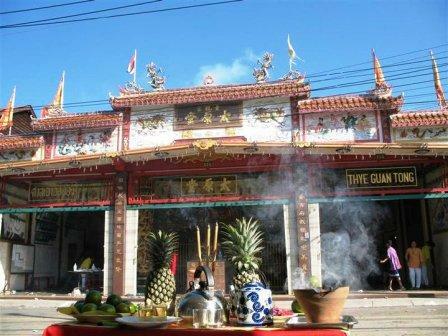 Your tour then passes through a small restaurant to a Chinese temple, called the Shrine of the Serene Light on Phang Nga Road. After visiting this historic temple, your guide will explain the distinction between a Chinese and Thai temple. 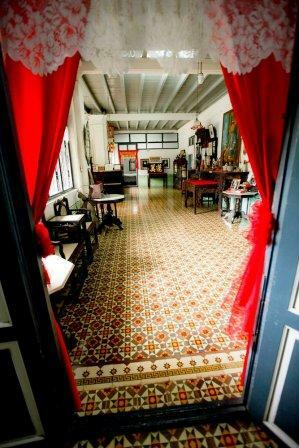 Then a short stroll making your way up Krabi Road past the Thai Hua Museum and the Blue Elephant house before winding up at the Chinpracha House, where your guide will explain the connection between the latter two heritage homes. From the stately Chinpracha House, your tour will then take you to a local open-air food corner, where you will get to take in the local aromas and dishes available with the help of your guide to learn about some of the ingredients in the dishes. Time permitting you may also include a visit to Rang Hill, from here you will enjoy the views over looking Phuket Town and the surrounding offshore islands. The afternoon tour takes in the all of the sights of the morning tour saving the best for last, eating dinner out with the the local Thai’s. Unfortunately Old Phuket Town and Phuket City Tours does not get promoted like many of the major Phuket attractions, day trips and tours. 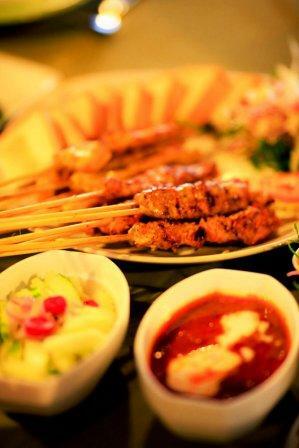 So if you’re looking for interesting and educational things to do in Phuket, this tour is ideal. 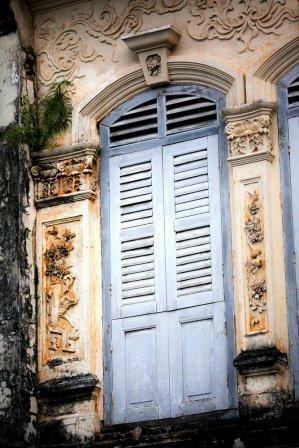 To find out more information about Phuket Heritage Trail tours or to book a City Tour you can contact Easy Day Thailand.